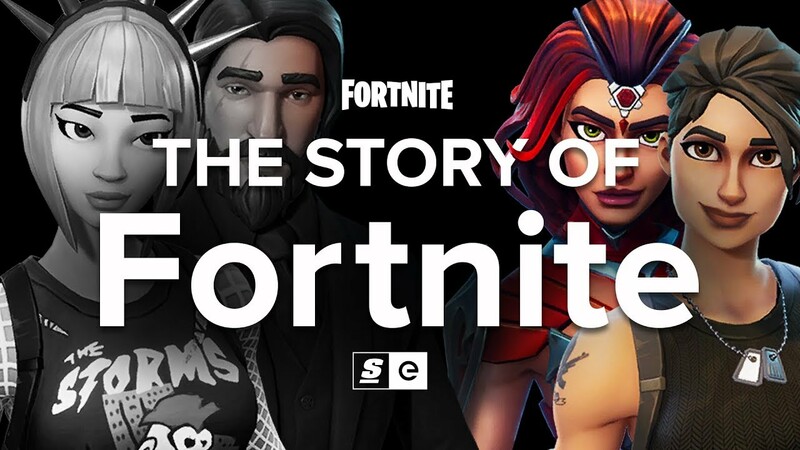 Fortnite is taking the world by storm. But it didn’t happen overnight. The game was locked away in development for almost seven years after it was announced back in 2011. The developer — Epic Games — was working on a brand new game engine called “Unreal Engine 4” in order to build a game to rival Minecraft. On September 26, 2017 Epic Games made a move to keep up with PUBG. They simply put the world’s biggest game into their game. They gave Fortnite the biggest shot in the arm you could give a game in 2017 — they added a Battle Royale Mode of their own.